Proof Admission & Enrolement at Master's level. How to Apply Process ? 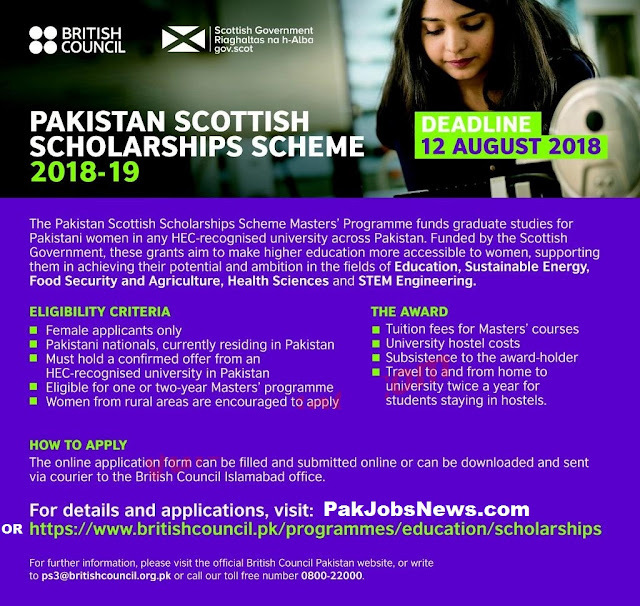 For further information, please visit the official British Council Pakistan website, or write to ps3@britishcouncil.org.pk or call our toll free number 0800-22000. Qualifications & Age Limit: Please see Scholarship Advertisement below for relevant experience, qualification & age limit information.